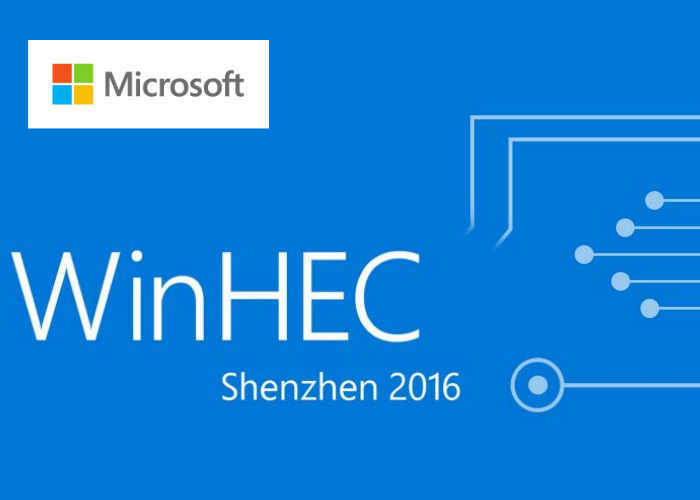 If you are unable to make it to the Microsoft event held in China this week in the form of the WinHEC 2016, during which members from Microsoft’s Windows and Devices Group discuss future developments within the company. Be pleased to know that the full presentation has now been made available to view at your leisure and has now been embedded below for your convenience. Executive vice president, Terry Myerson, and technical fellow and inventor of HoloLens, Alex Kipman, were at the Windows Hardware Engineering Community event (WinHEC) in Shenzhen, China. We joined our partners and hardware engineering creators from around the world to talk about our vision for building the next generation of modern PCs supporting mixed reality, gaming and more; to make mixed reality mainstream; and to introduce always-connected, more power efficient cellular PCs running Windows 10. During the presentation Microsoft revealed details of the minimum PC specifications that will be required to use their new Microsoft Windows VR headset, you can check them out here.